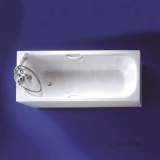 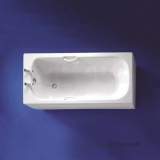 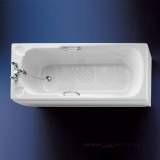 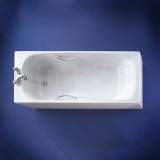 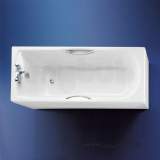 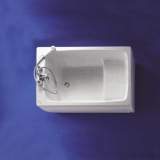 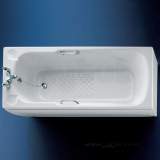 Uniwave front bath pane is manufactured in high impact polystyrene which offers increased rigidity. 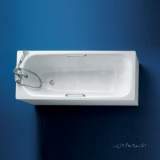 Uniwave front panel is sompatible with Armitage Shanks Tiffany and Cameo 170cm rectangular baths. 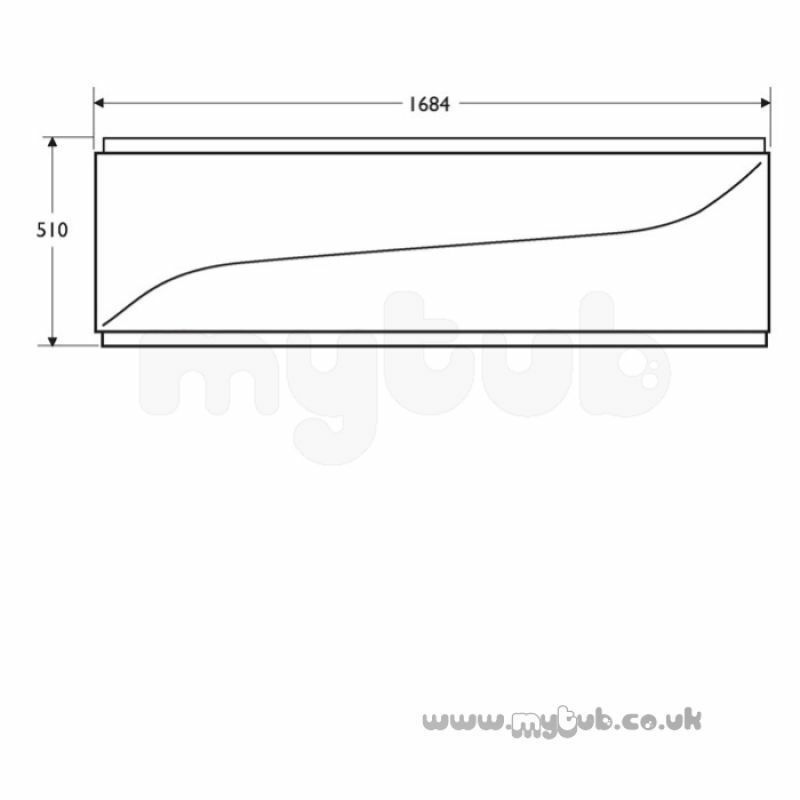 ** Obsolete and no longer available 26/10/2015. 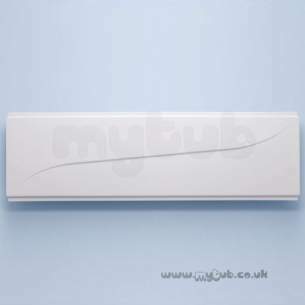 Goods supplied as ordered, communications excellent, delivery timely. 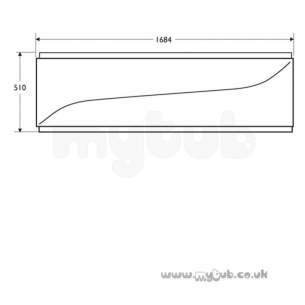 Why choose MyTub Limited for armitage shanks uniwave s0900 1700mm front panel wh S090001?